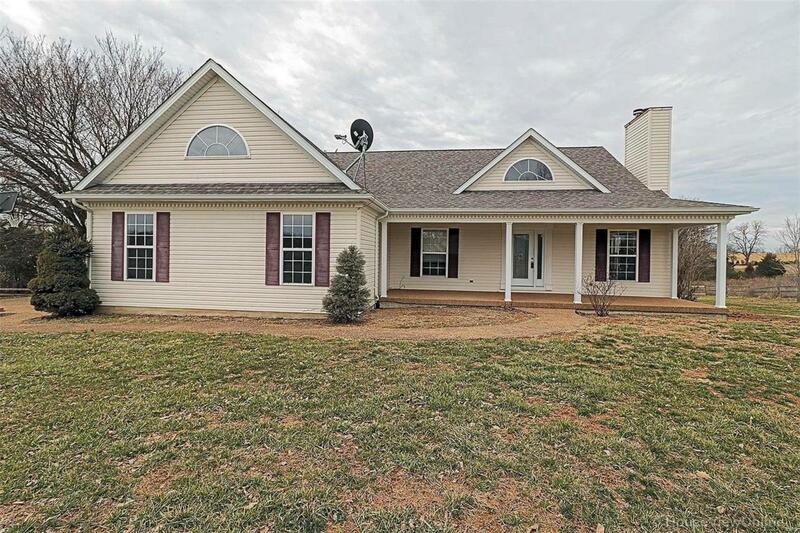 Awesome ranch style home with 5 bedrooms & 3 baths 3+/- acres in Farmington School District. Open floor plan, fireplace, walk-out basement, wood furnace as well as an electric furnace. Your choice! Master bedroom features large walk-in closet and jetted tub in master bath. Nice deck off screened in porch, aggregate patio & sidewalks. Main floor laundry PLUS additional hookup in the garage. 32x56 Shop with electric, concrete floors and lift. Great workshop! Call to see your "forever home" in the country.